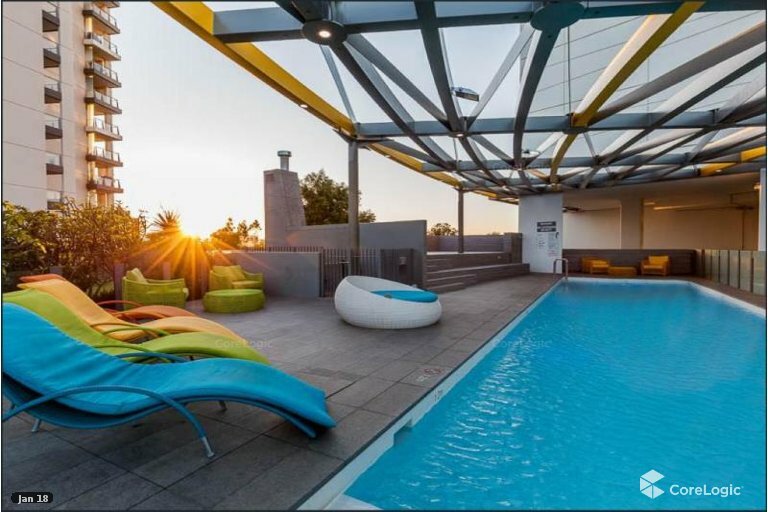 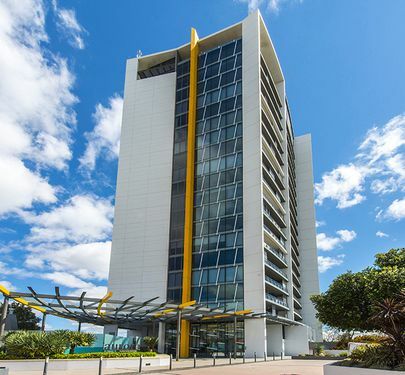 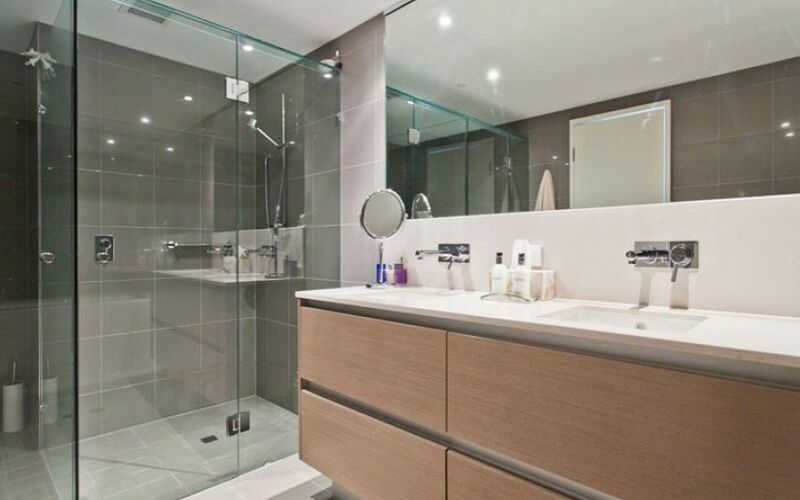 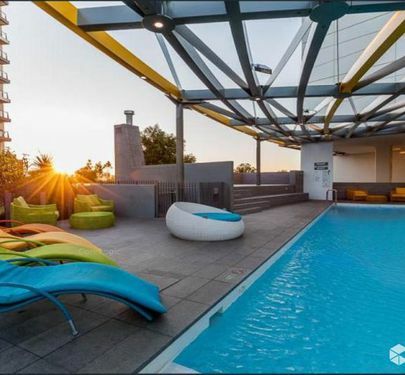 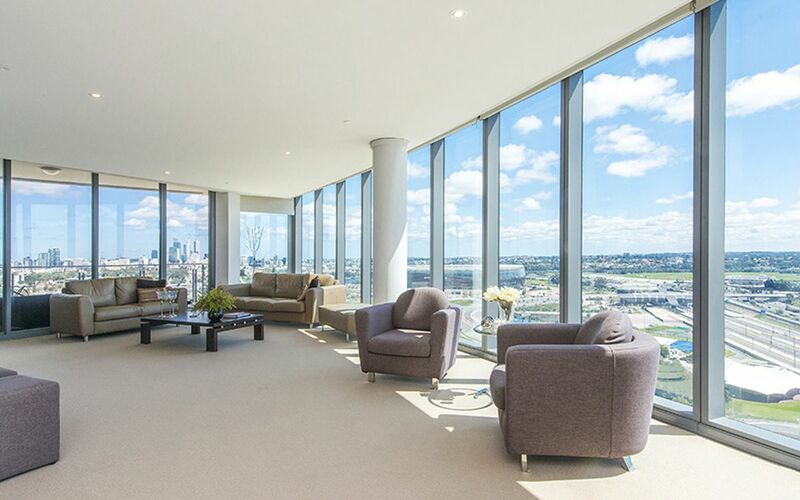 This massive 4 bedroom 3 bathroom apartment on the 9th floor of the Aurora Tower offers an exceptionally large total area of 244sqm, including two large sheltered balconies. 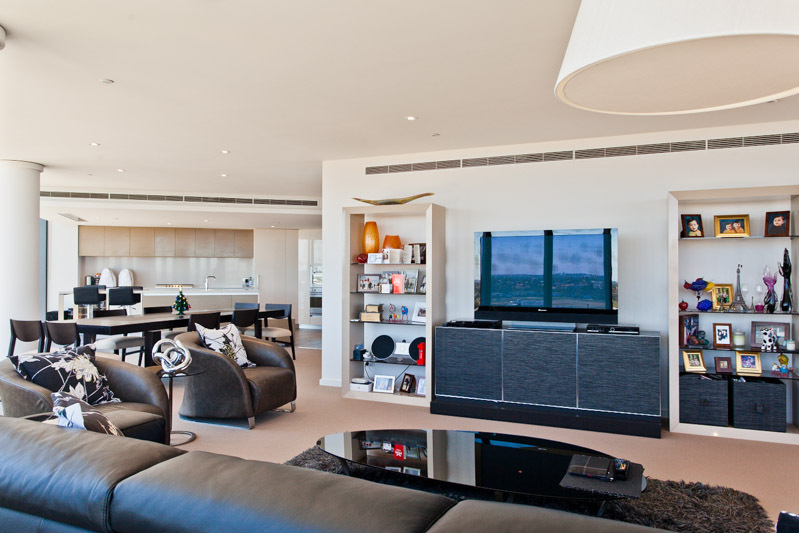 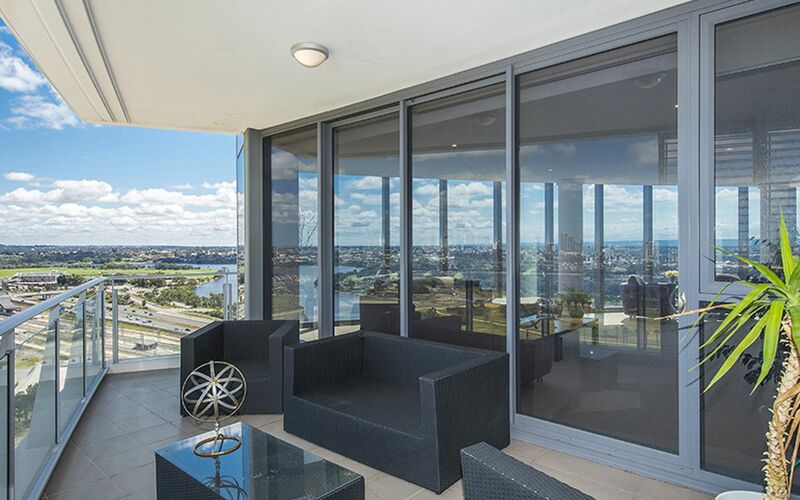 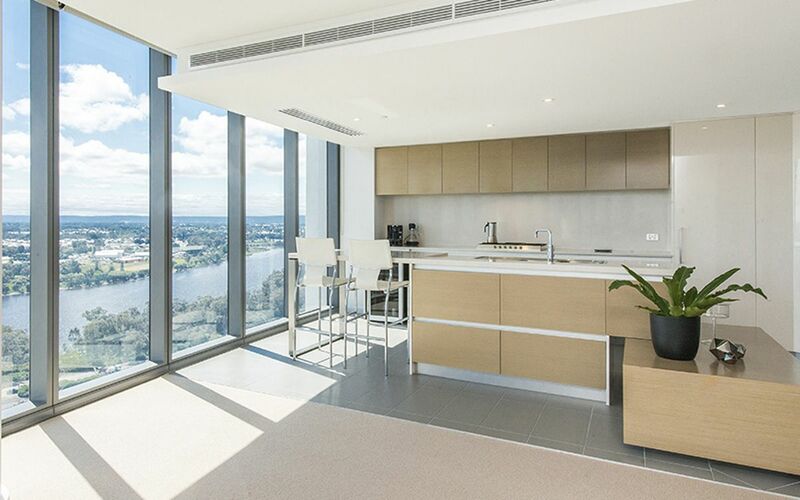 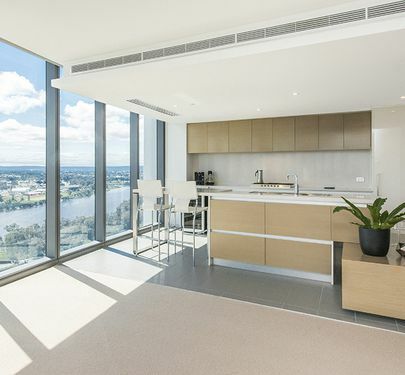 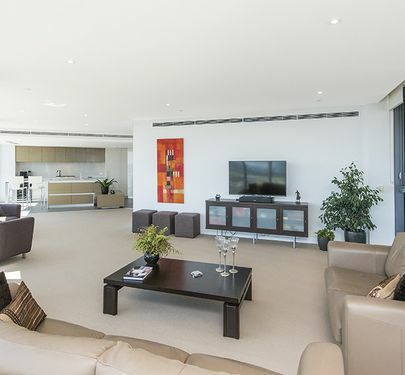 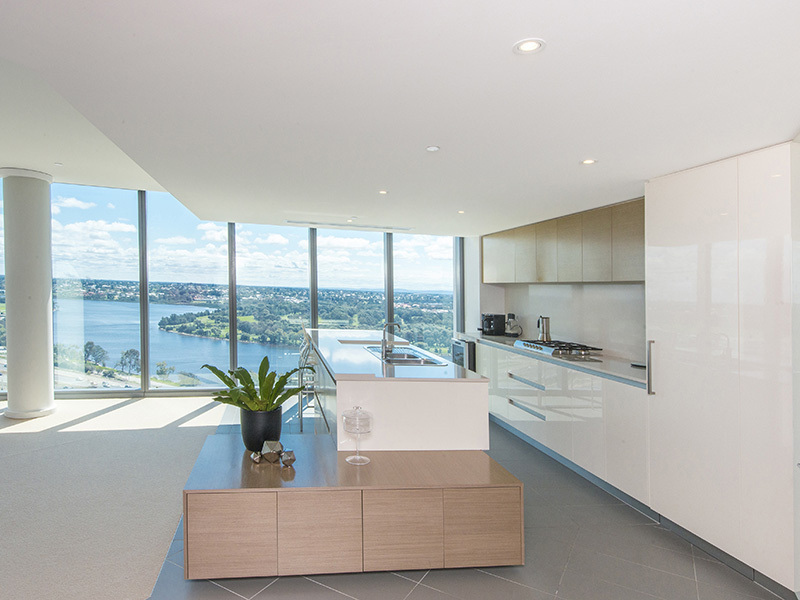 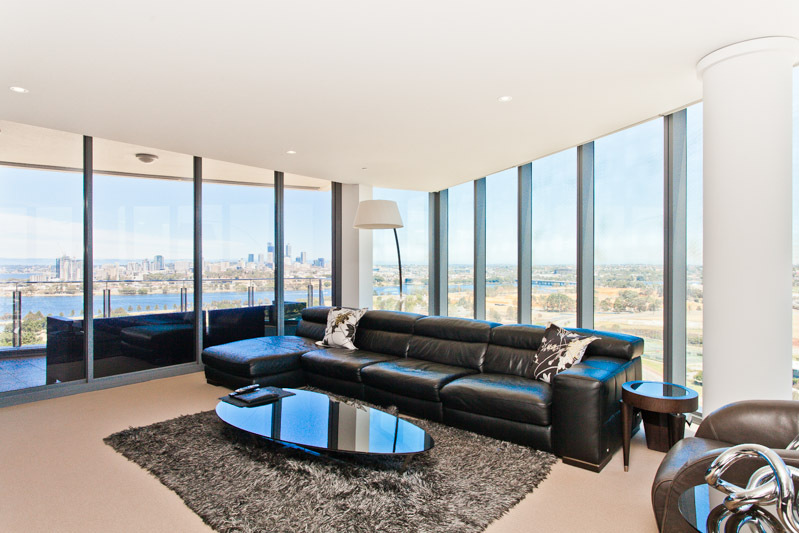 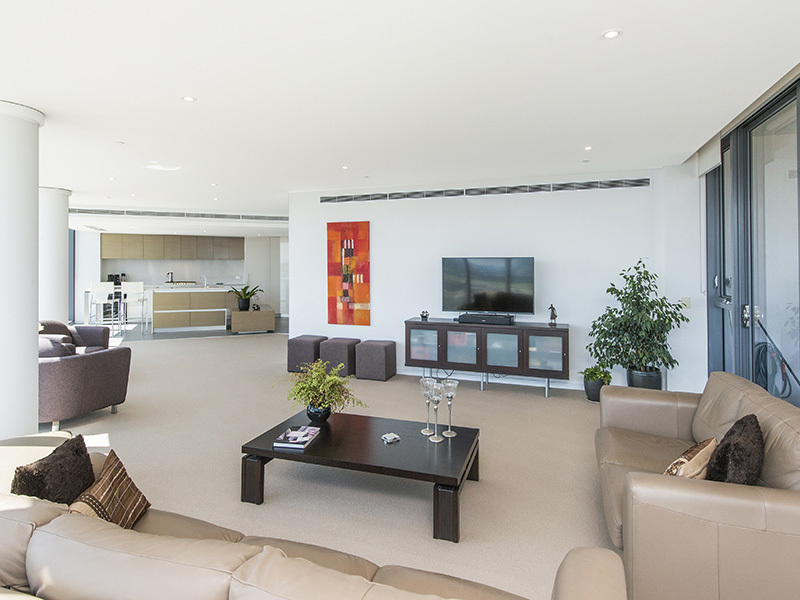 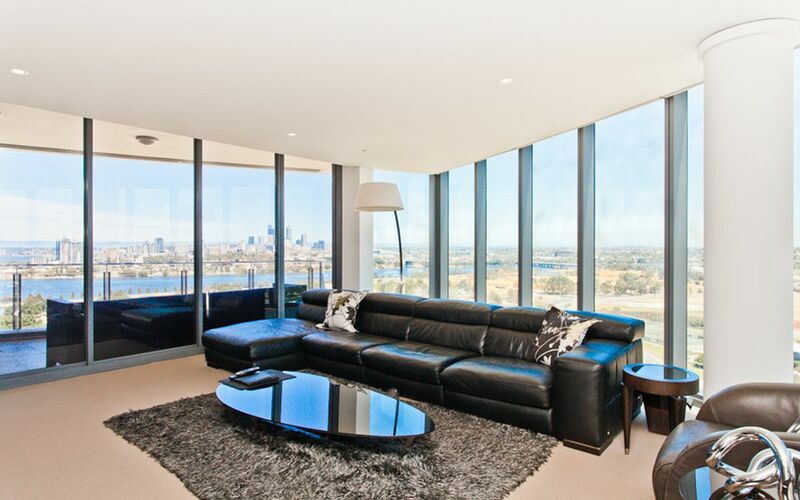 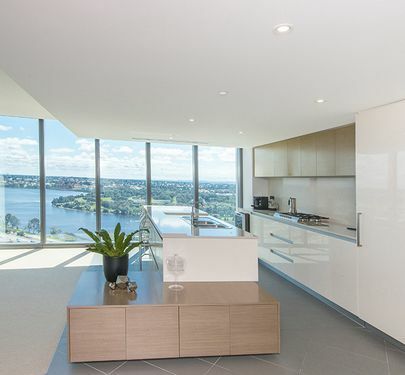 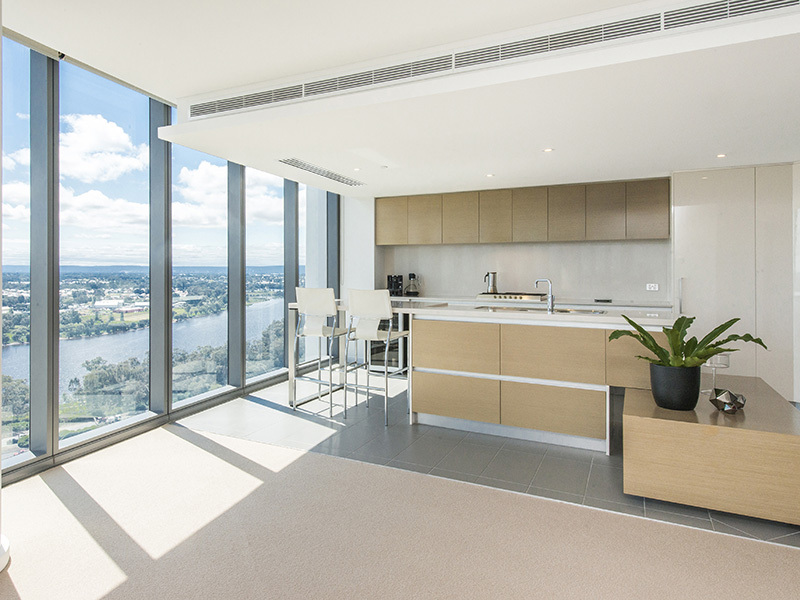 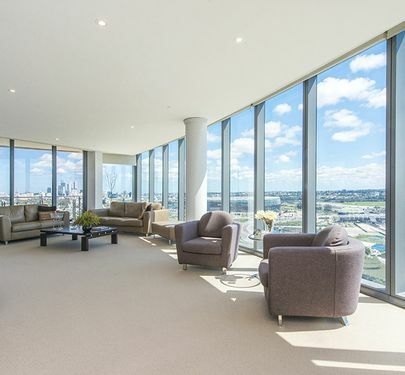 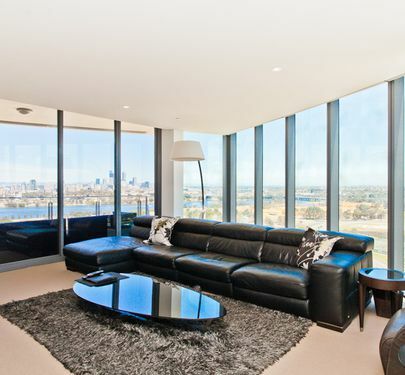 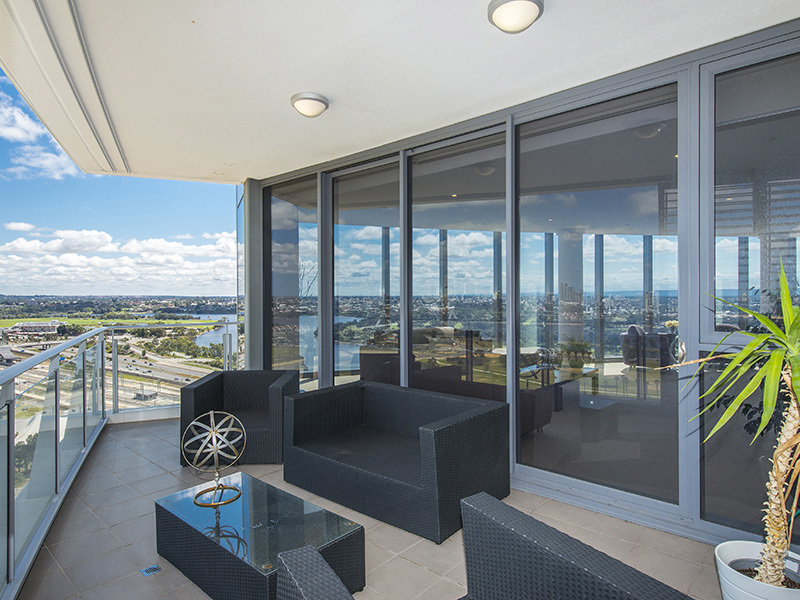 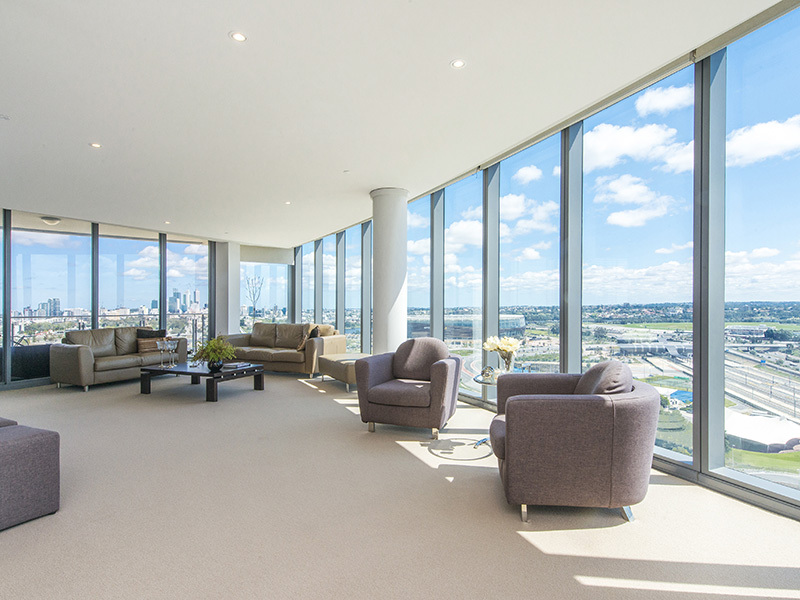 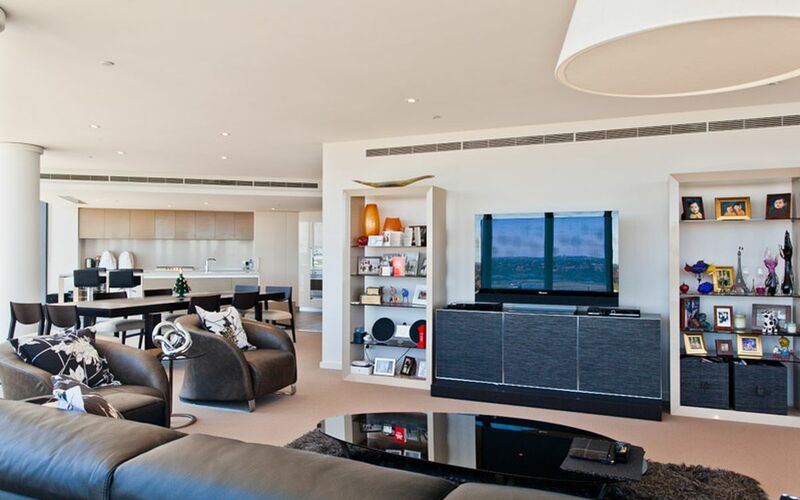 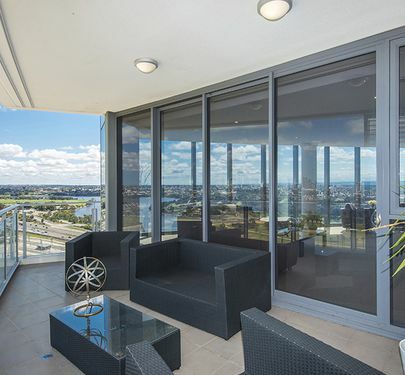 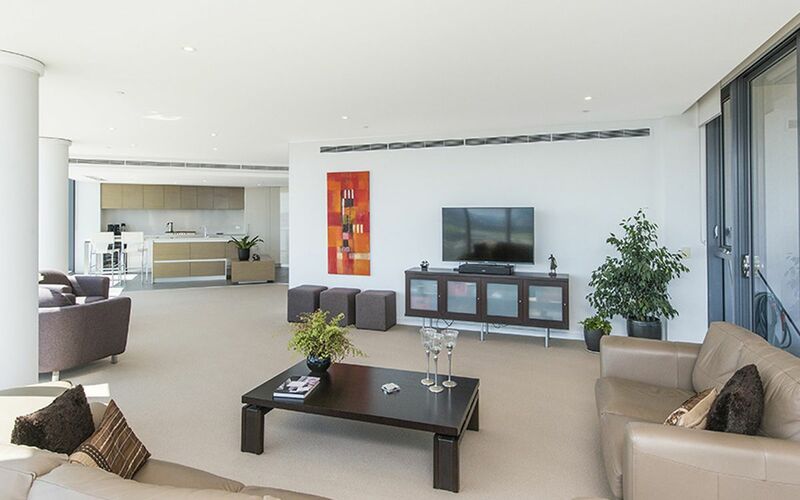 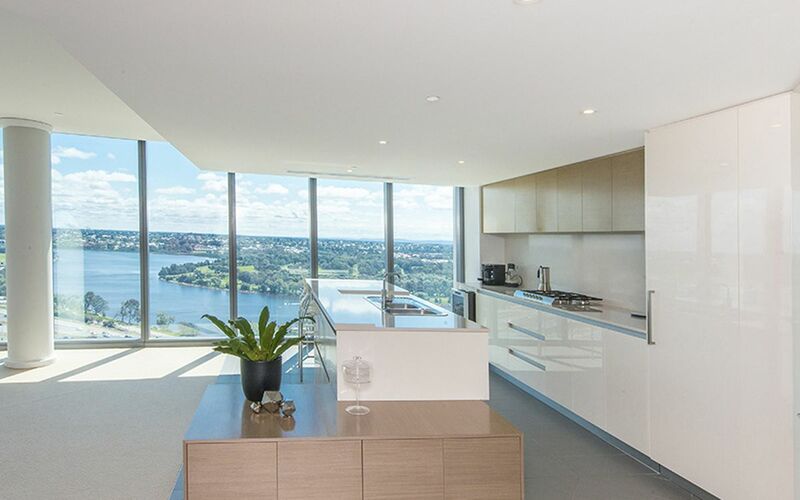 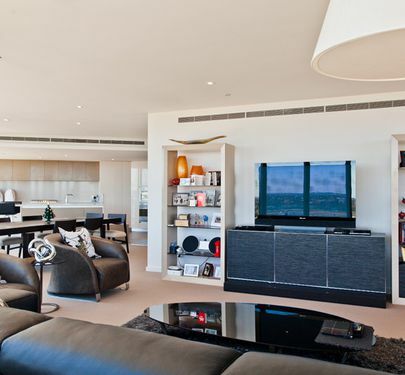 The apartment offers luxury living with floor to ceiling windows, and features open plan living and dining areas to capture the stunning panoramic views of the river and city. 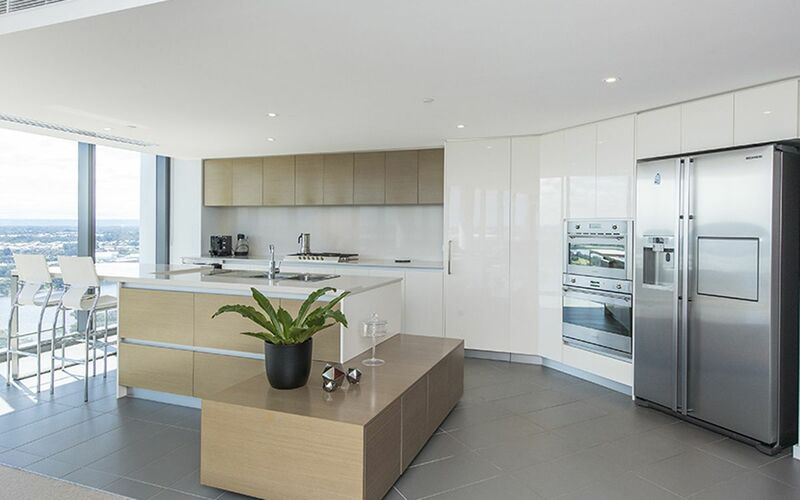 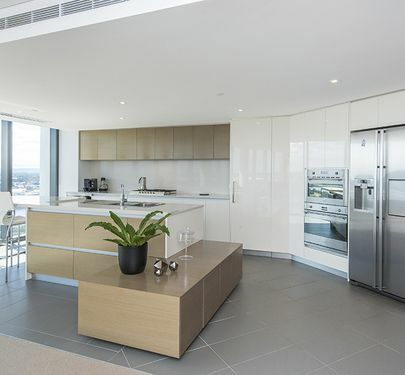 The spacious, gourmet open-plan kitchen is fitted with quality stainless steel Smeg appliances, an extra-large plumbed fridge cavity, a wine fridge, and has ample cupboard storage. 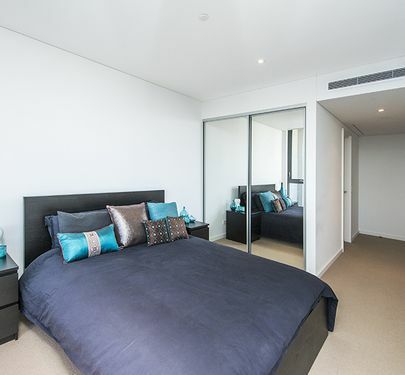 The master bedroom is very spacious with walk in robe and luxury ensuite featuring double vanity, a separate bath, and glass enclosed shower and toilet. 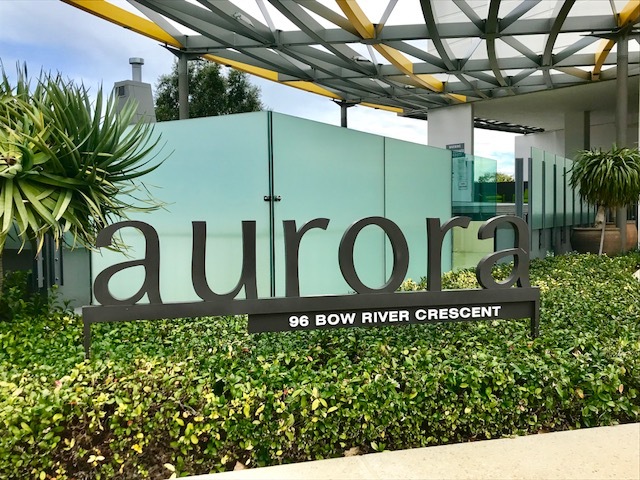 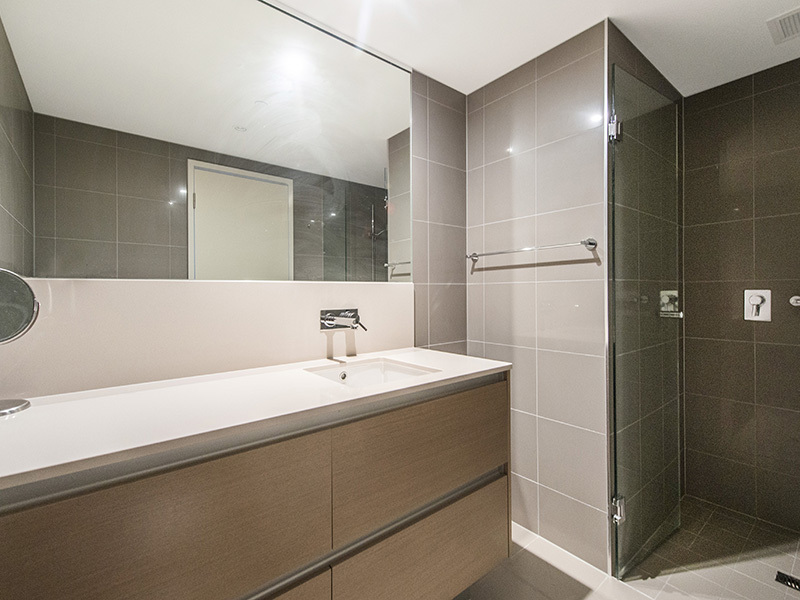 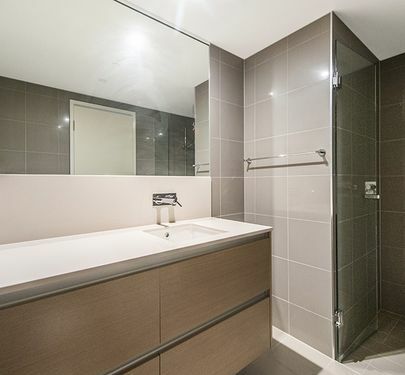 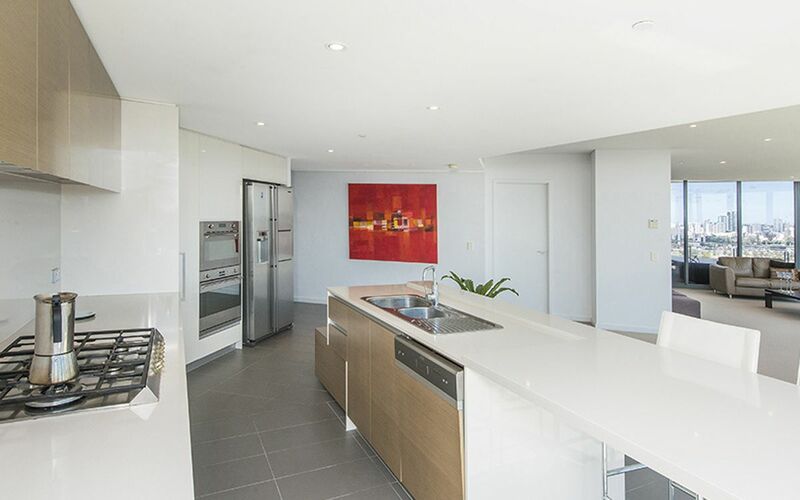 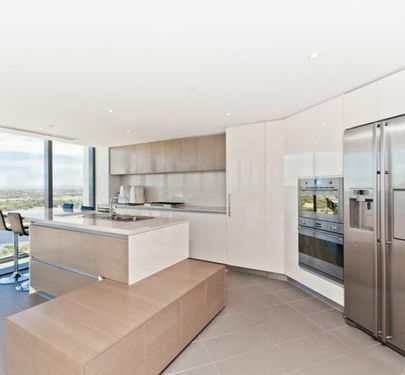 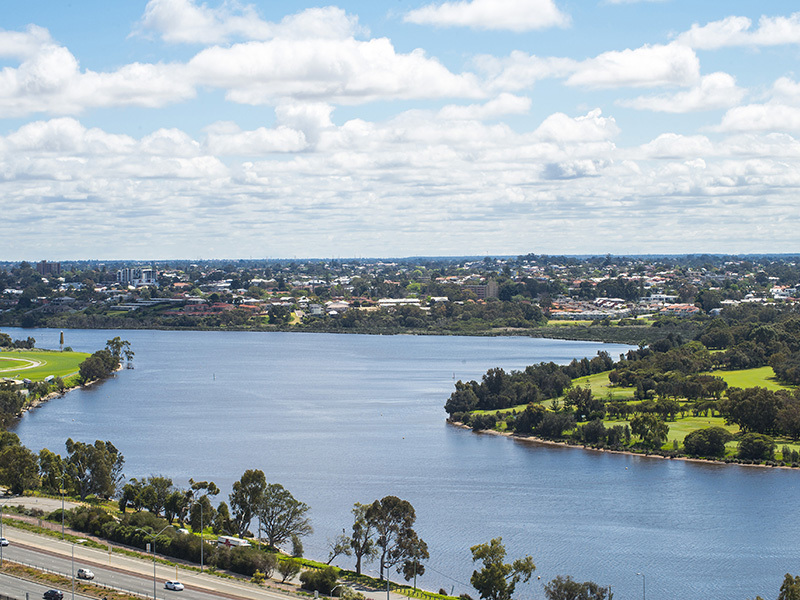 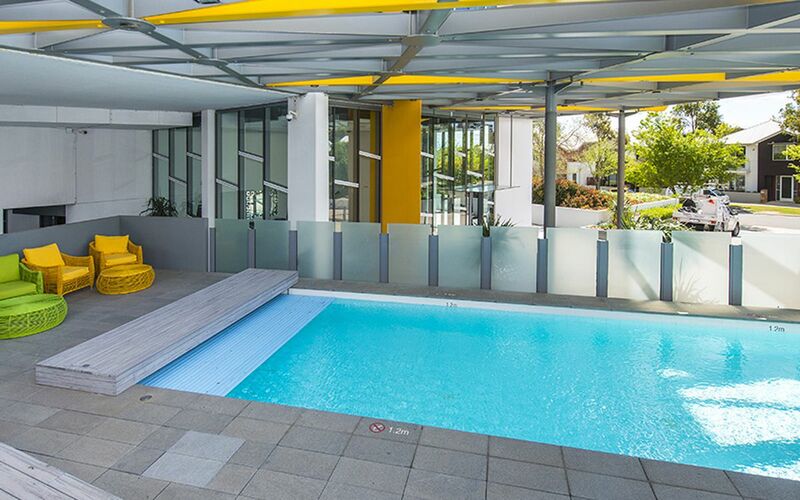 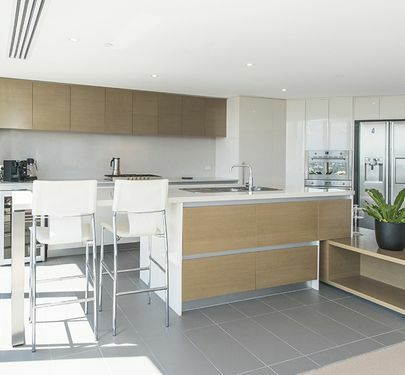 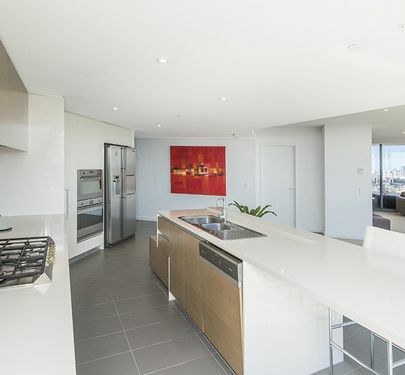 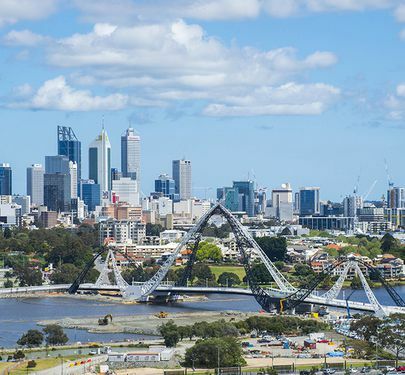 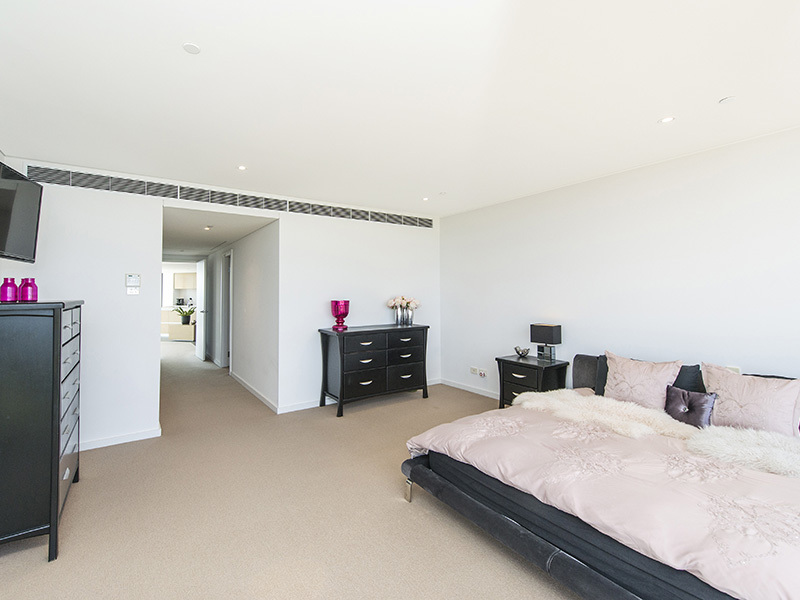 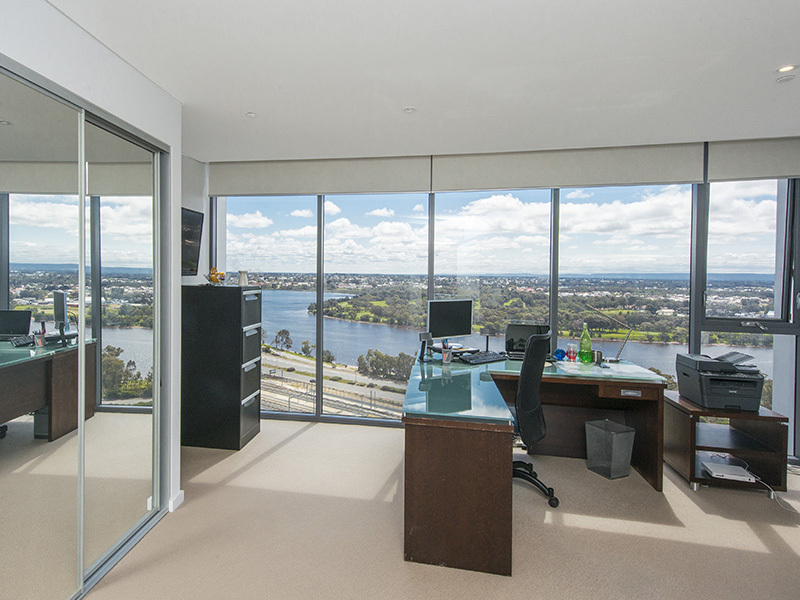 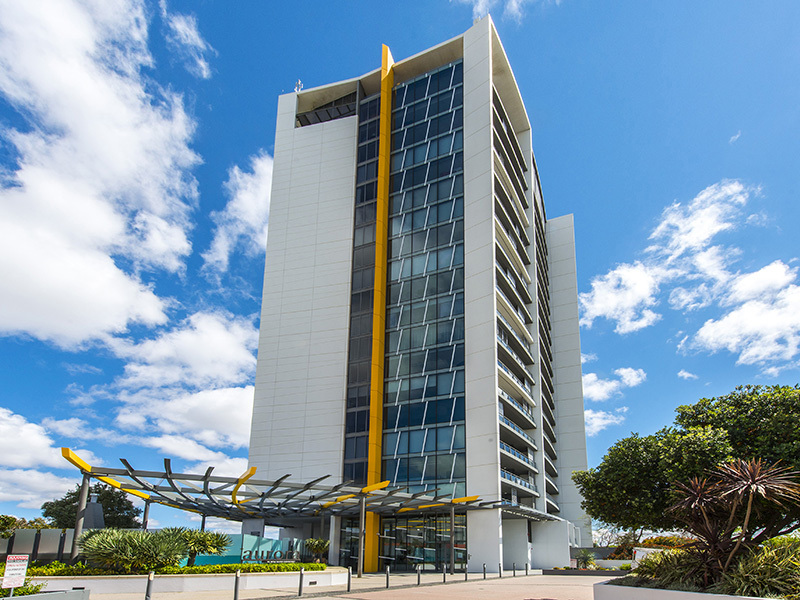 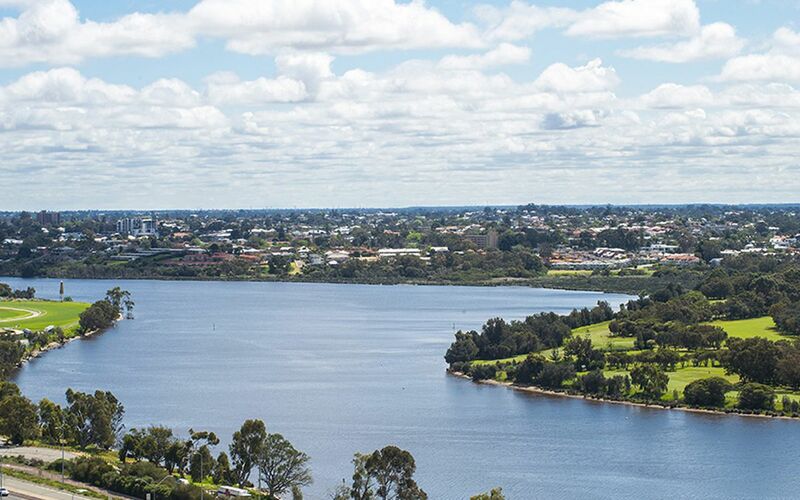 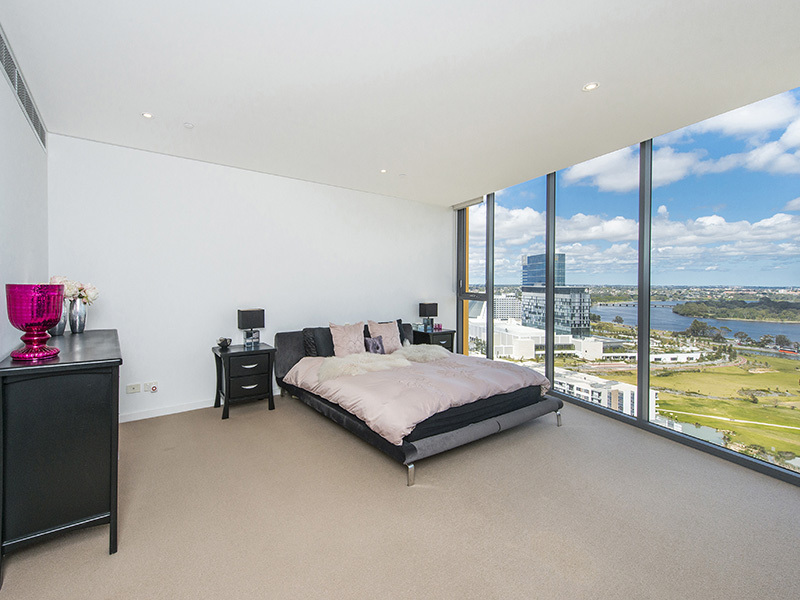 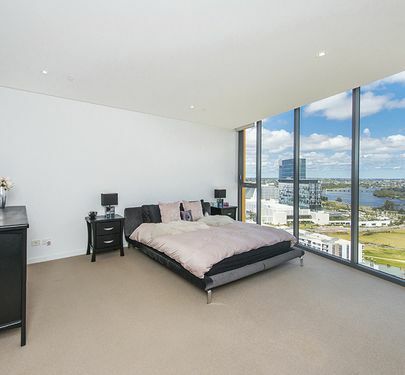 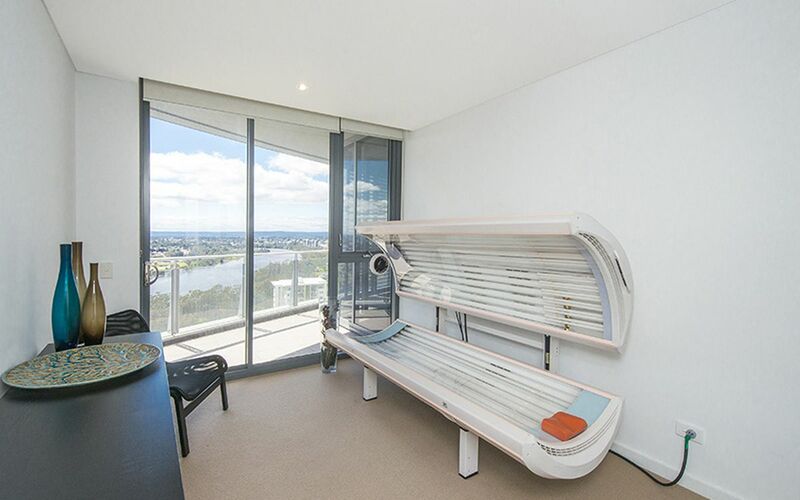 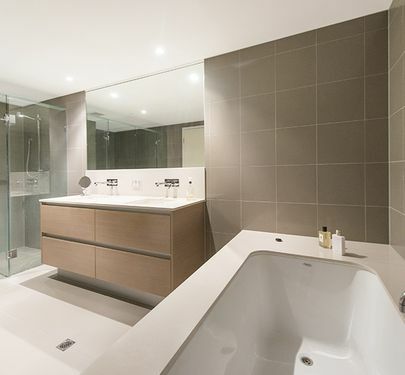 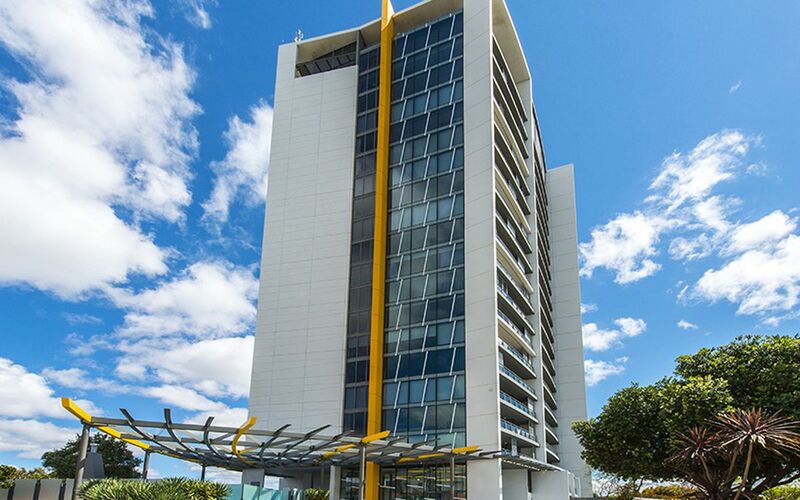 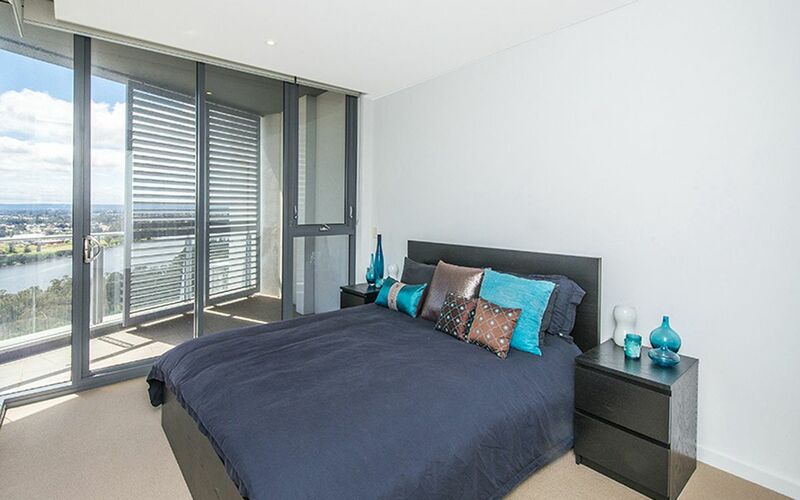 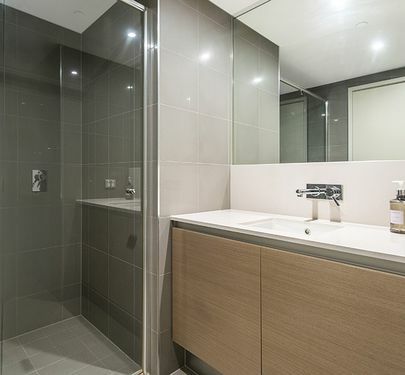 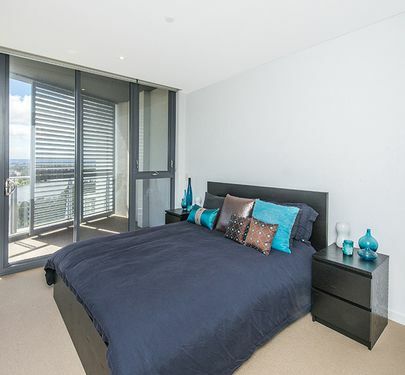 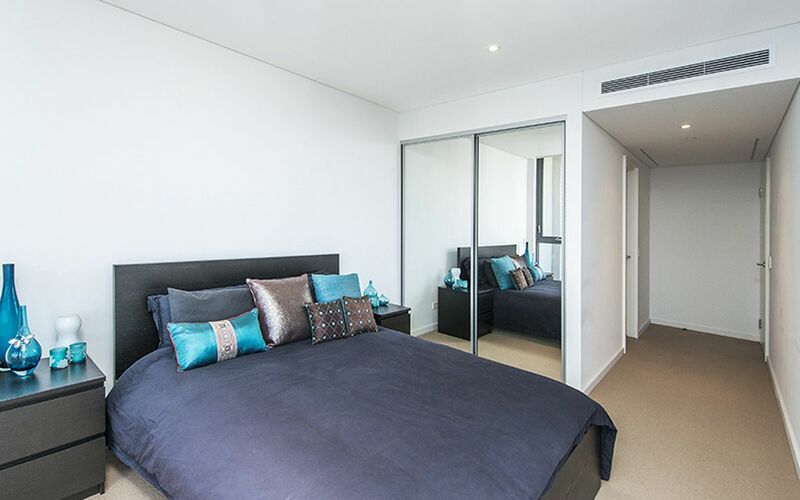 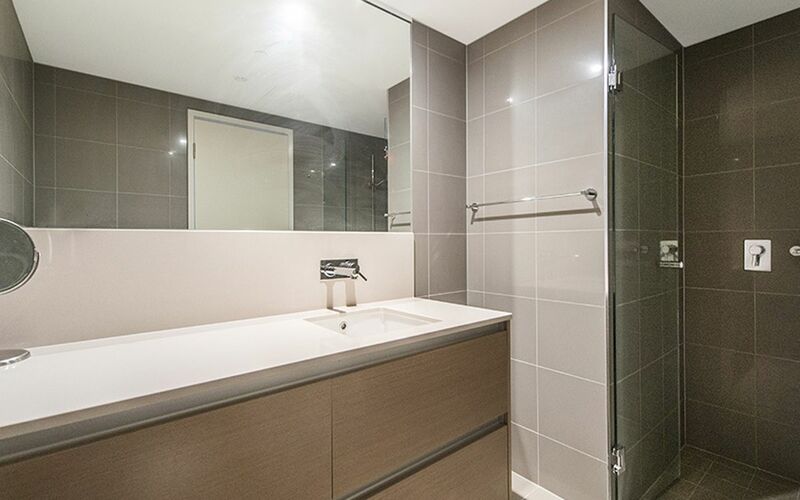 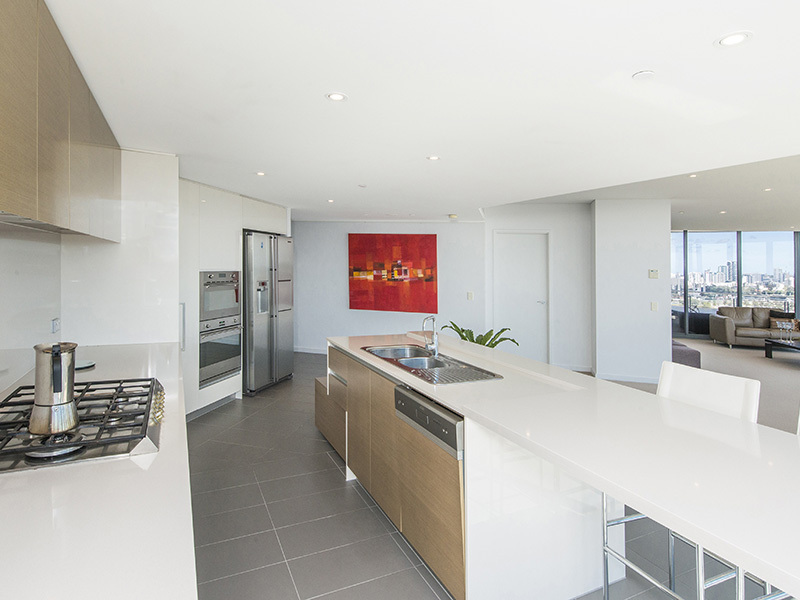 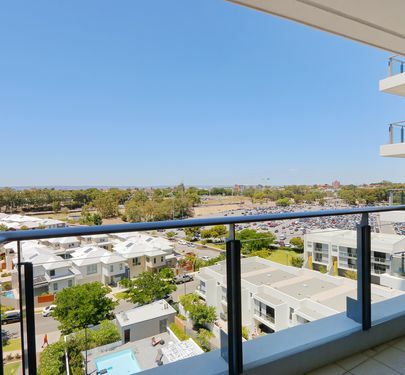 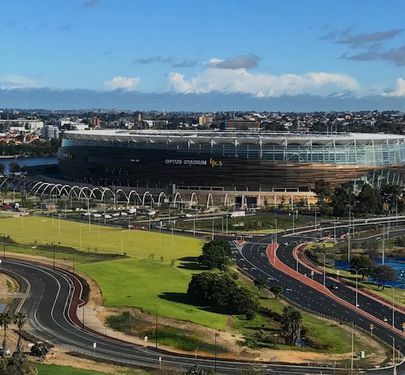 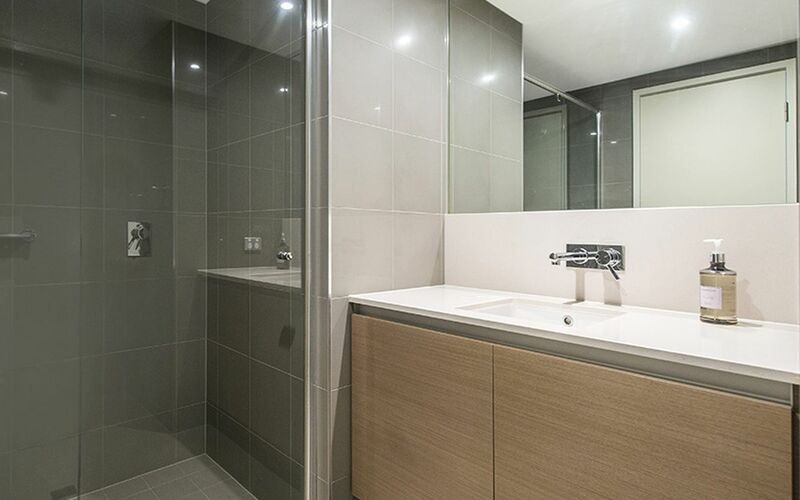 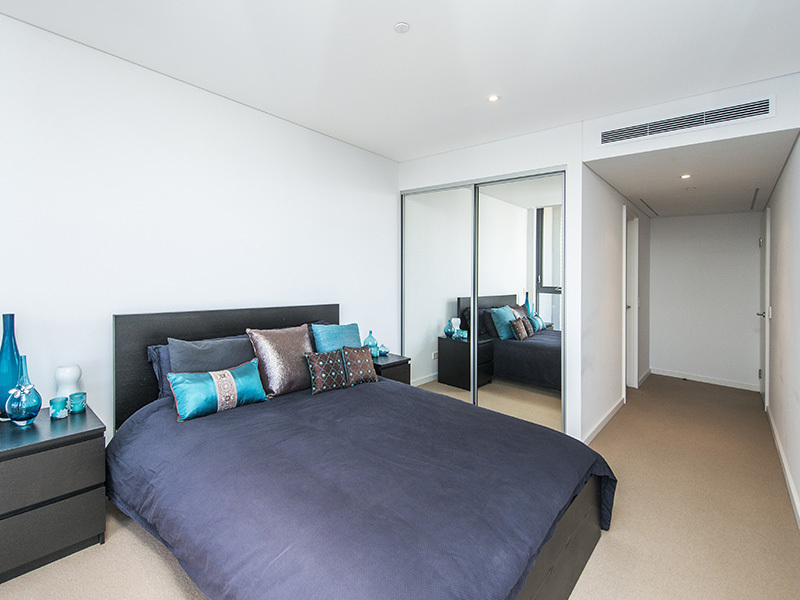 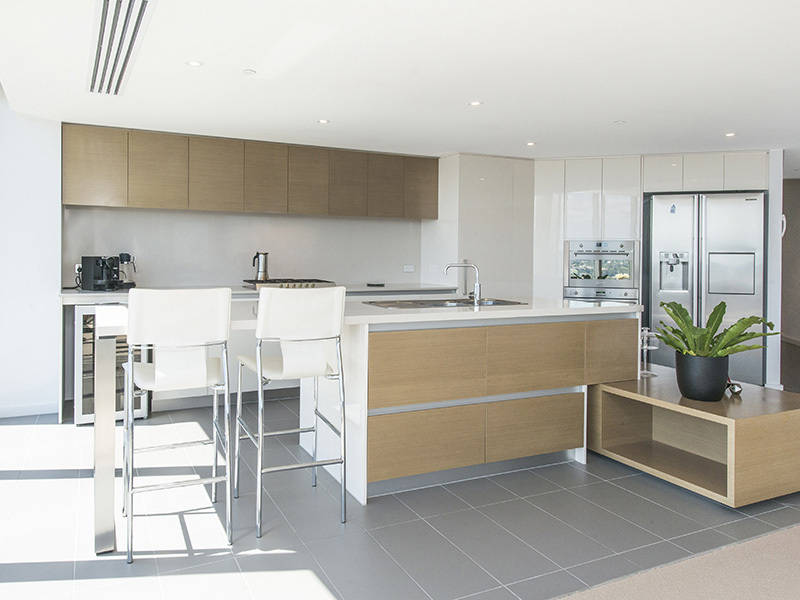 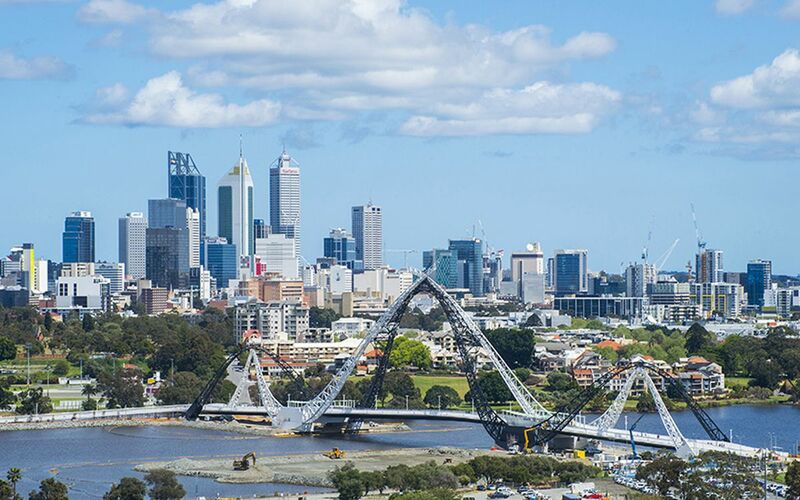 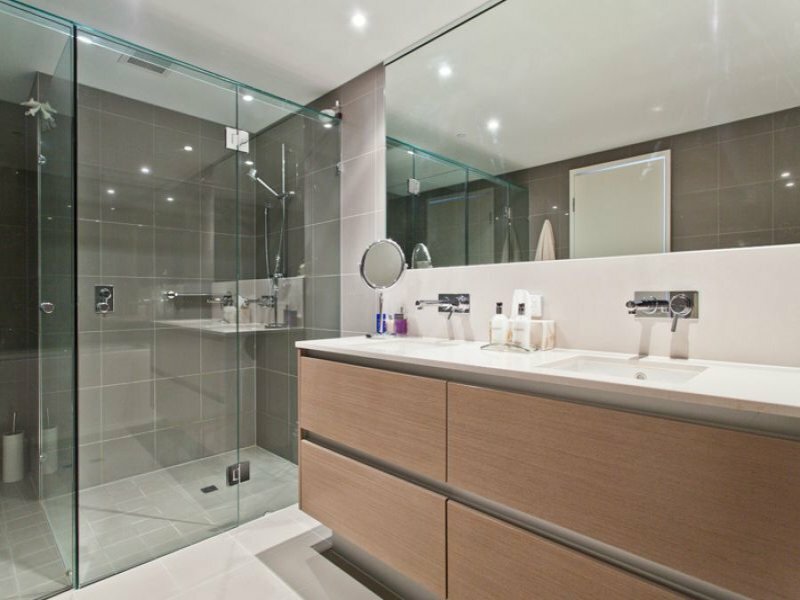 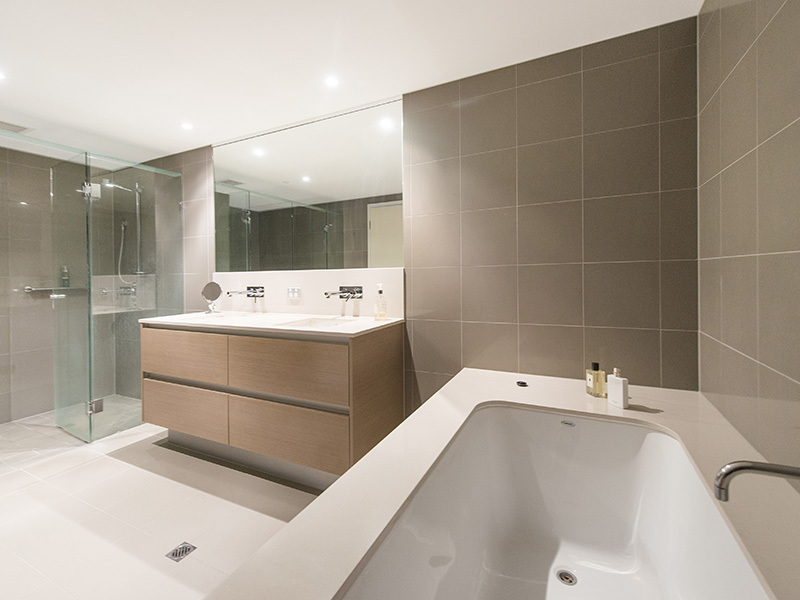 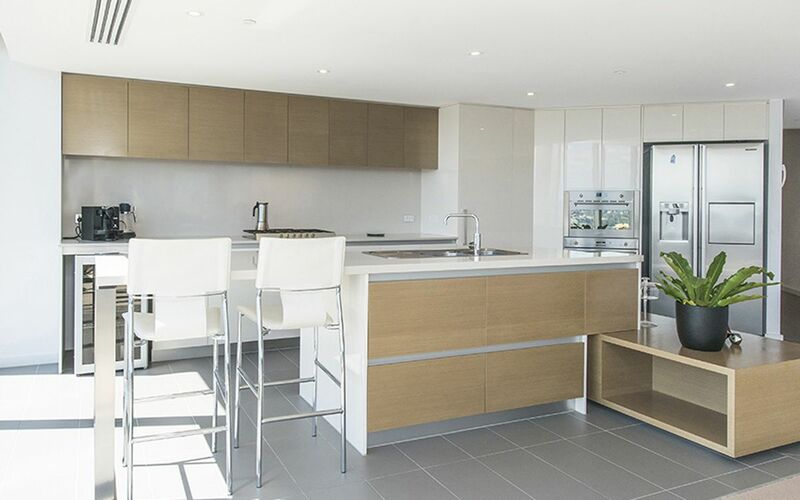 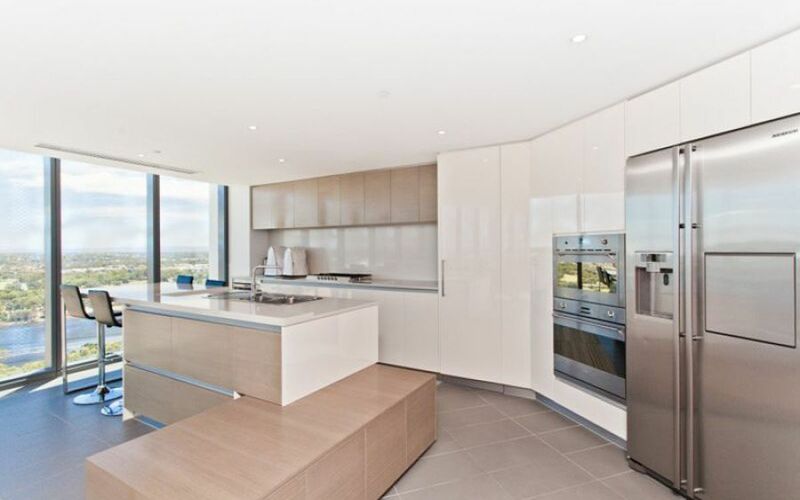 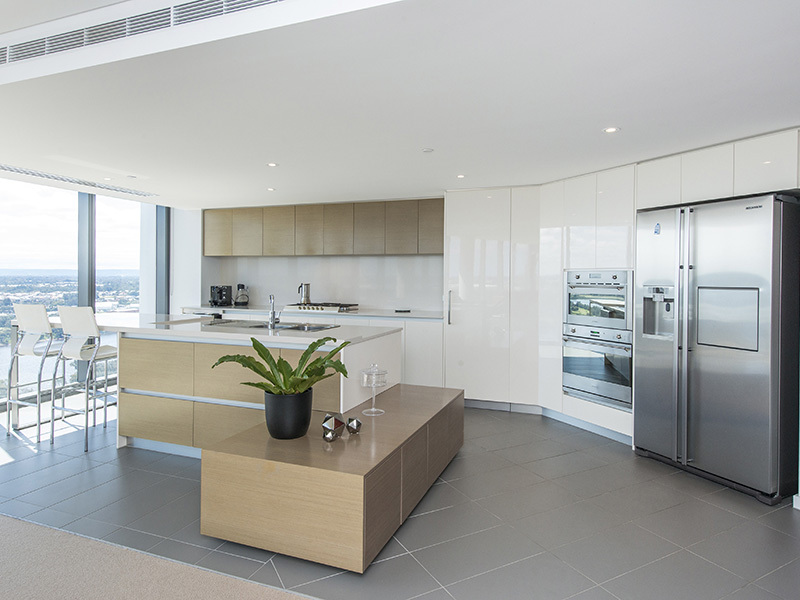 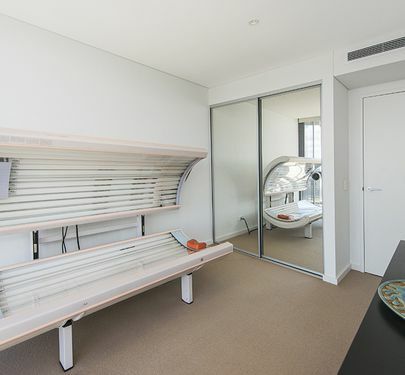 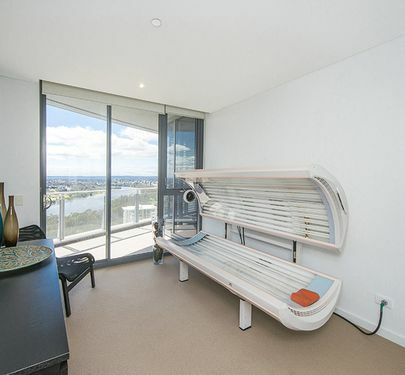 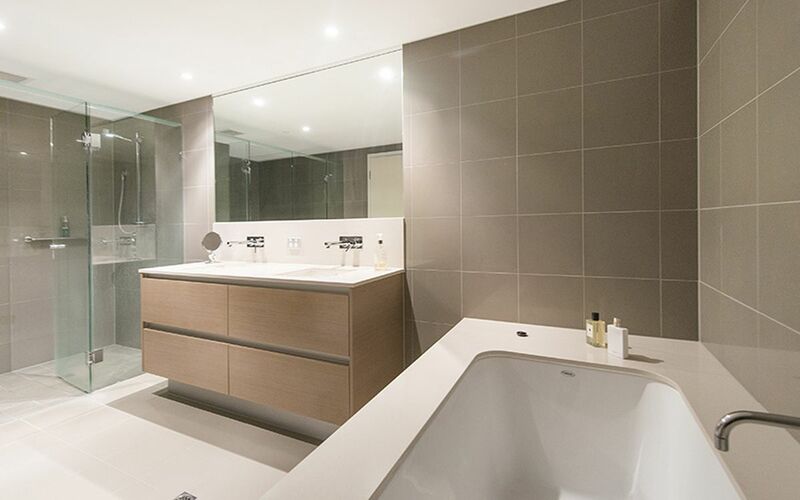 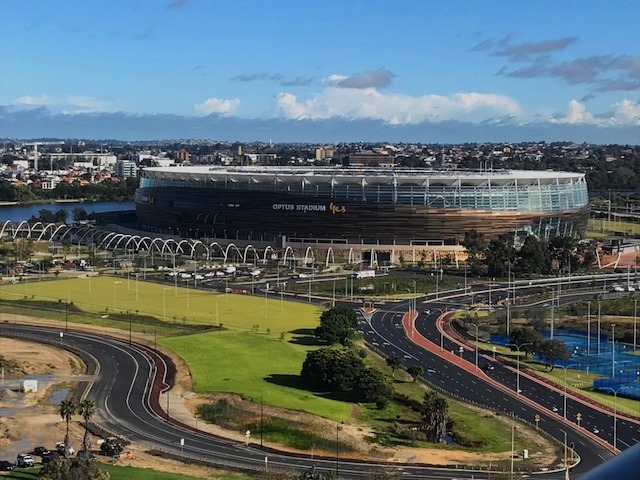 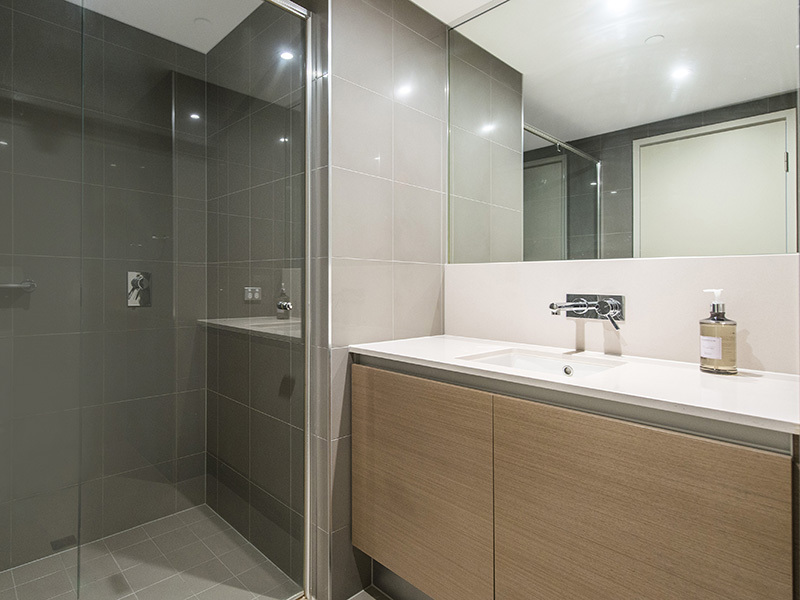 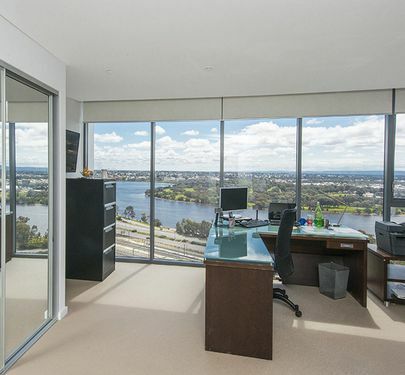 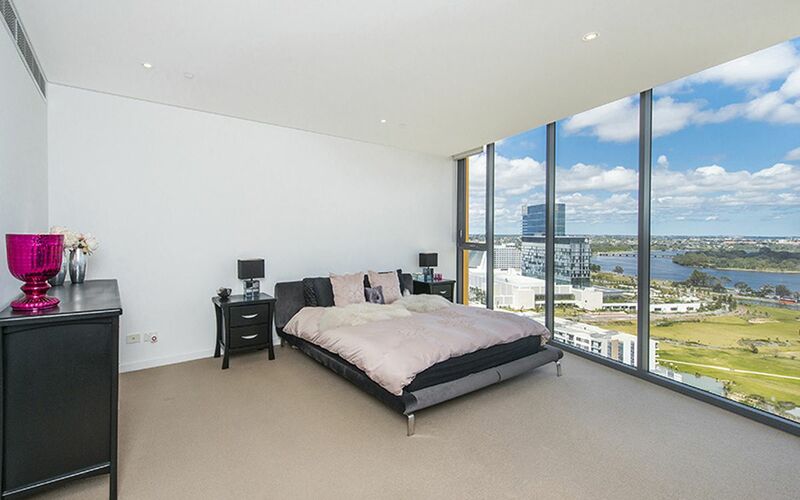 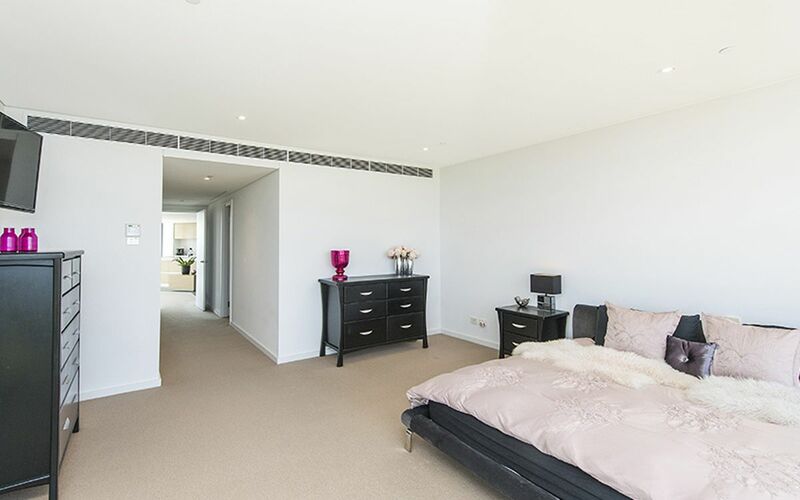 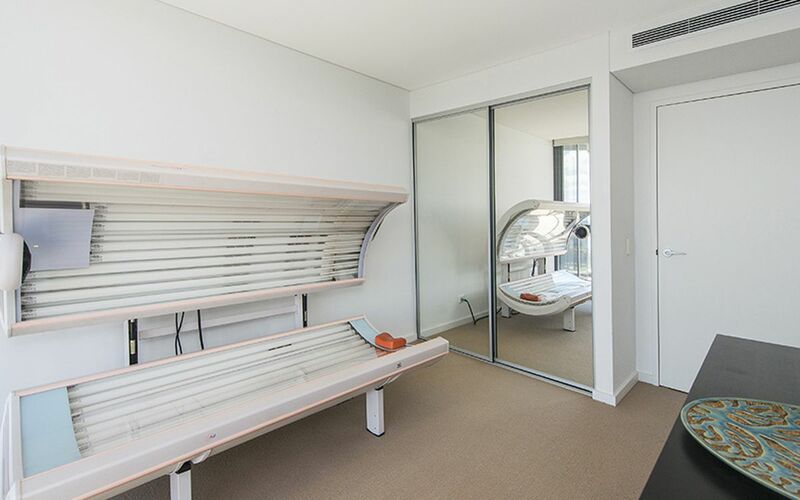 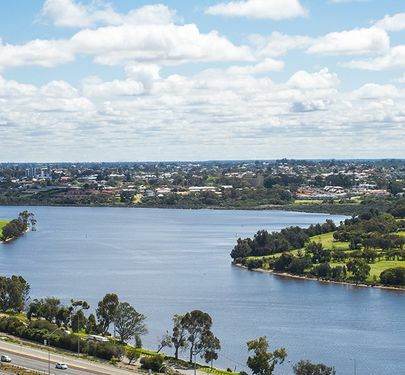 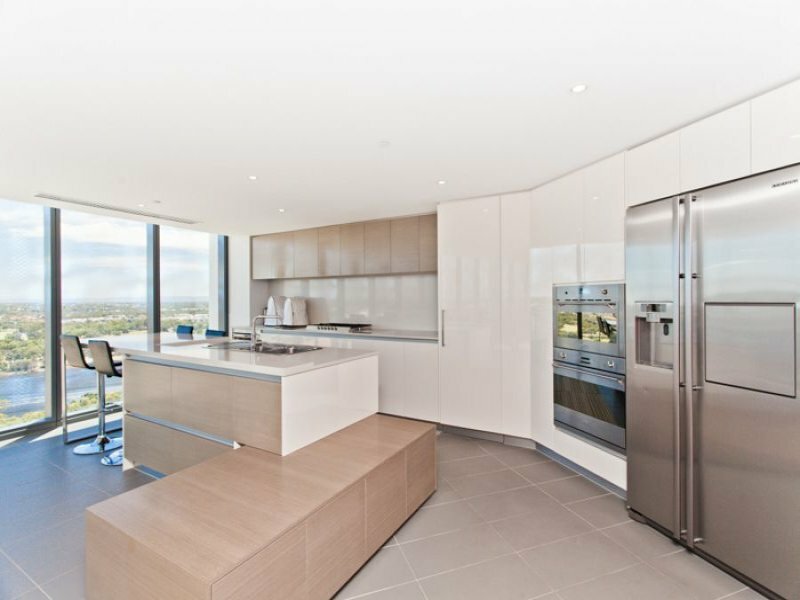 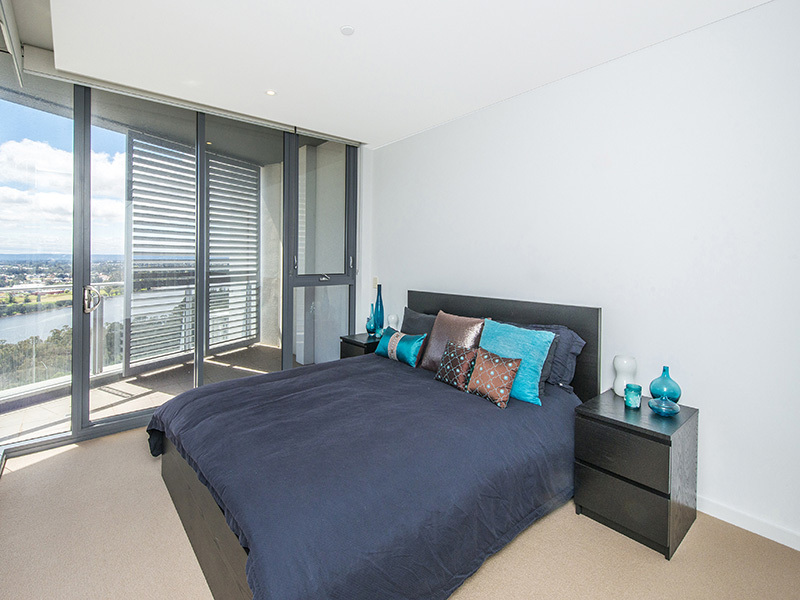 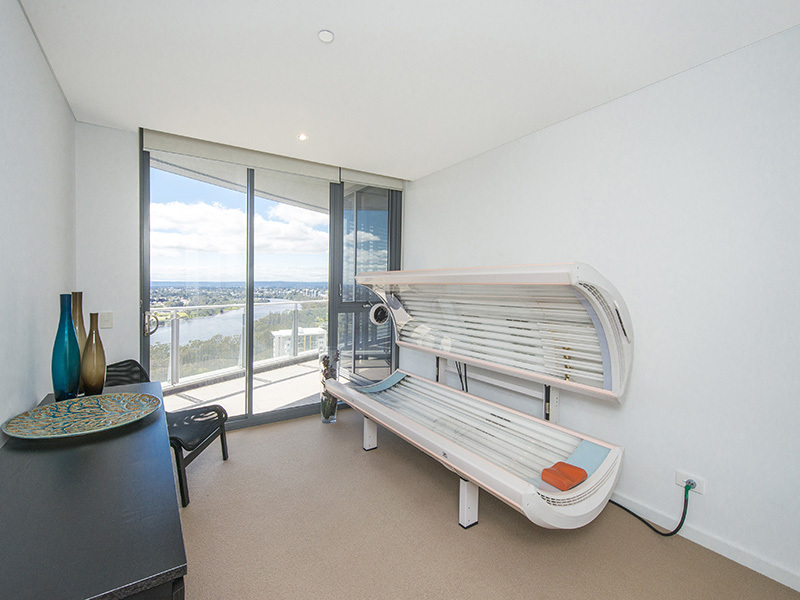 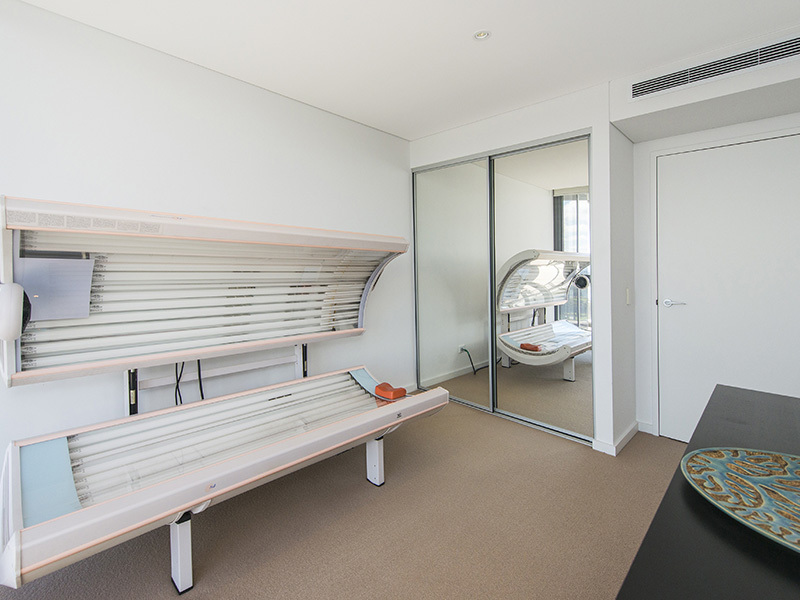 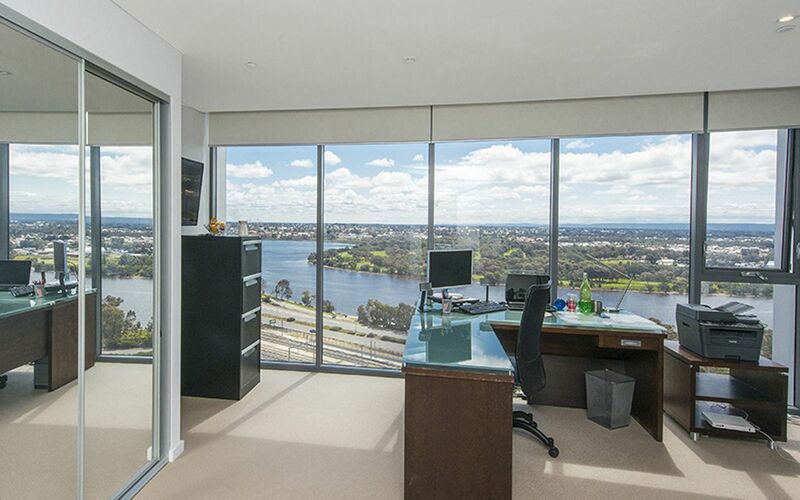 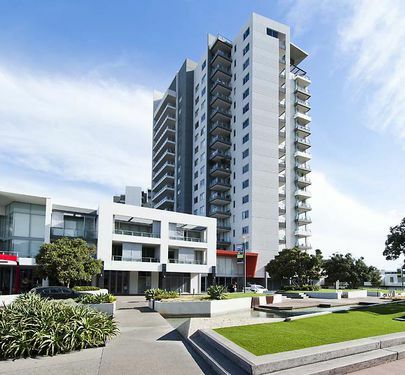 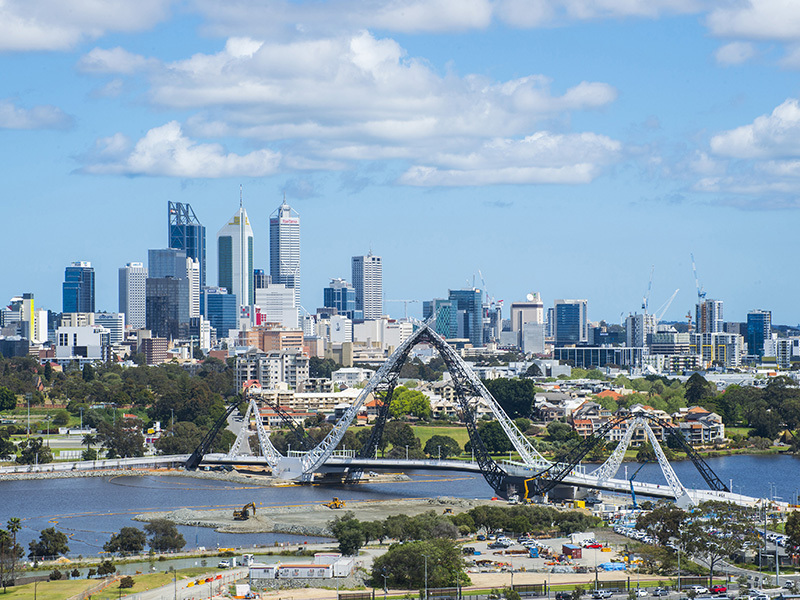 The 2nd and 3rd double bedrooms have built in robes and share a balcony that offers panoramic views over the Maylands river precinct. 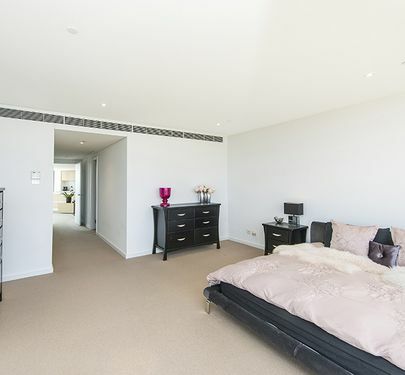 The fourth bedroom is fitted with double doors and converts easily to an entertainment room or large study. 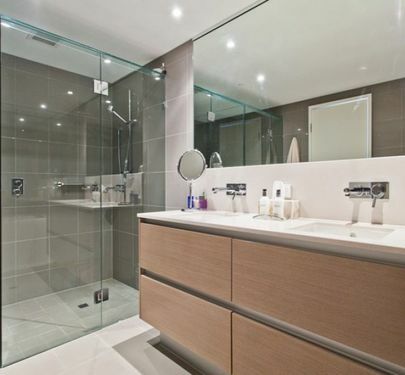 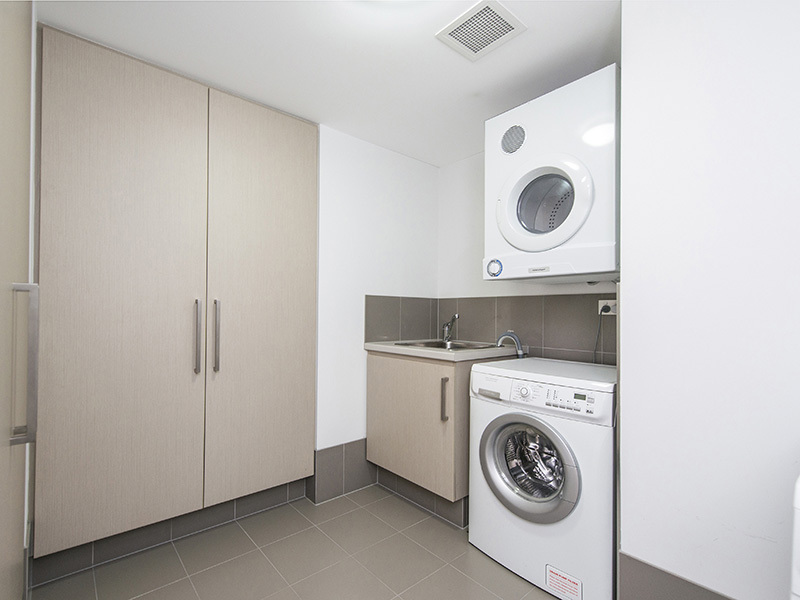 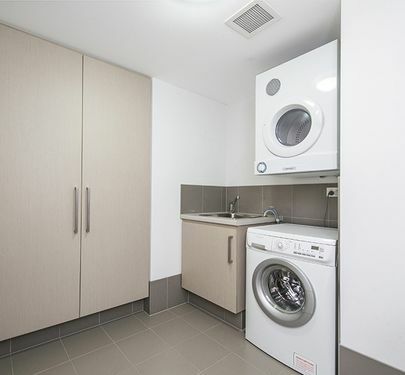 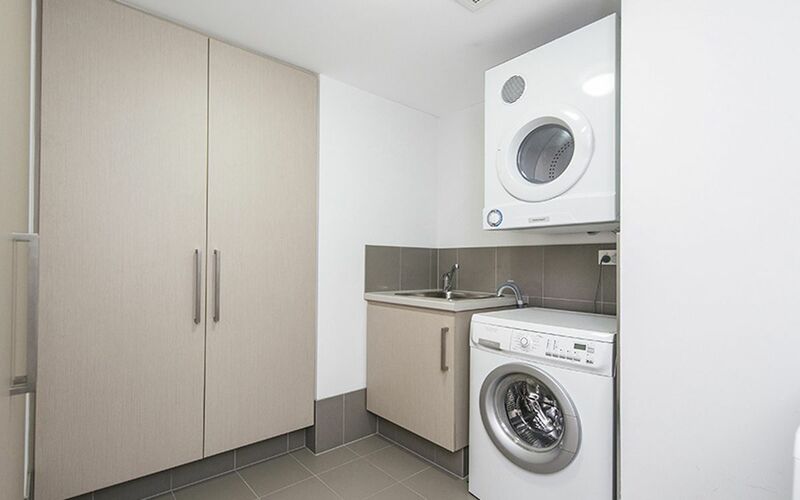 The laundry is spacious with a dryer, plenty of cupboard space and would easily accommodate a second fridge. 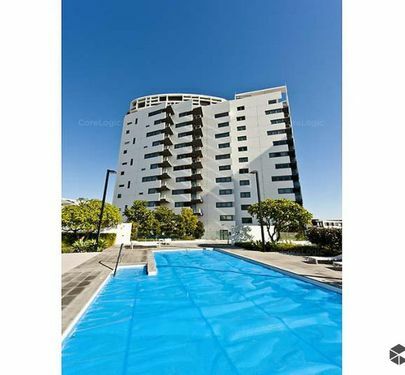 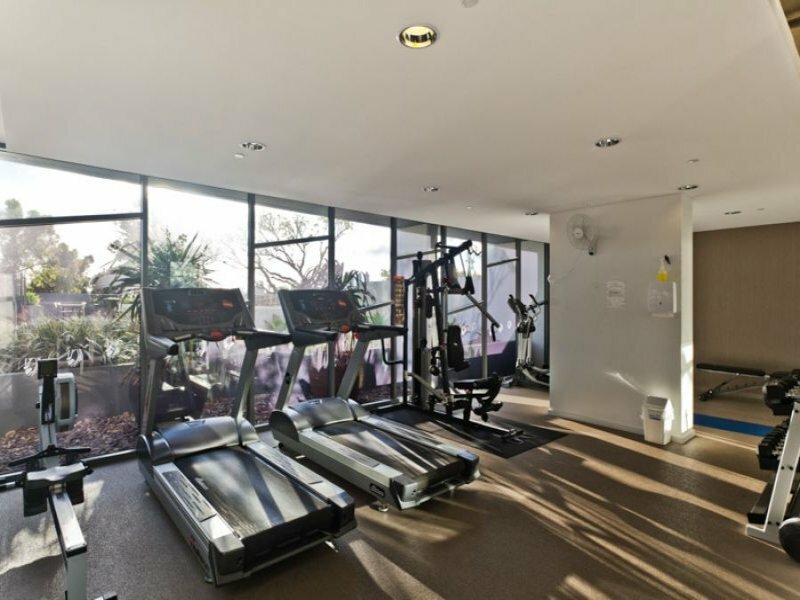 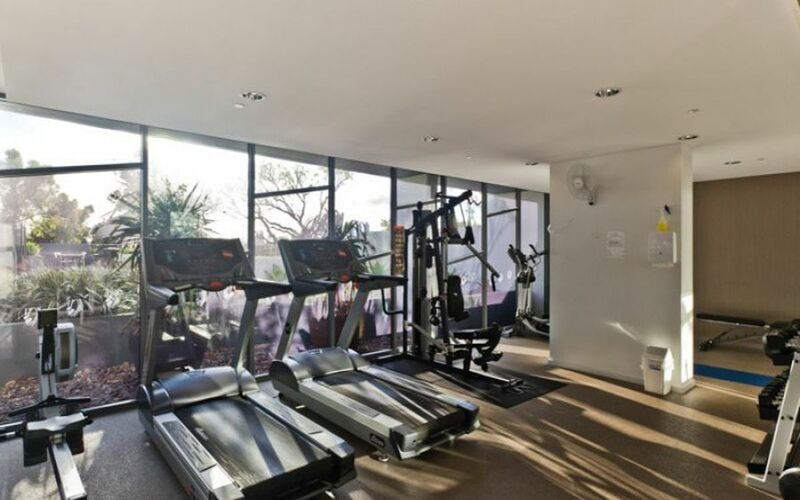 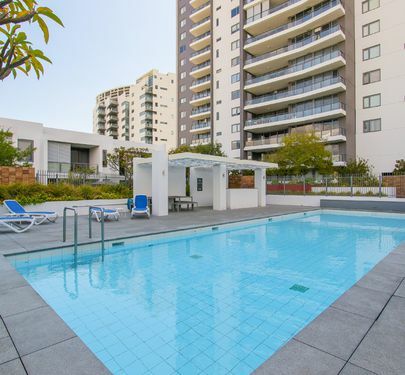 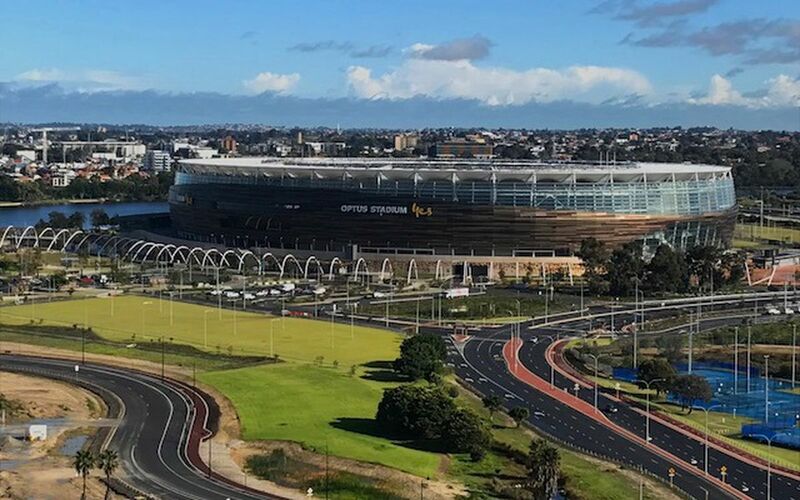 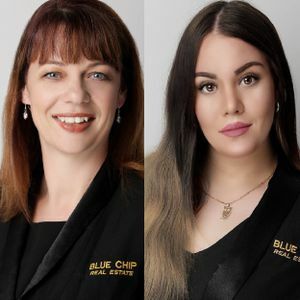 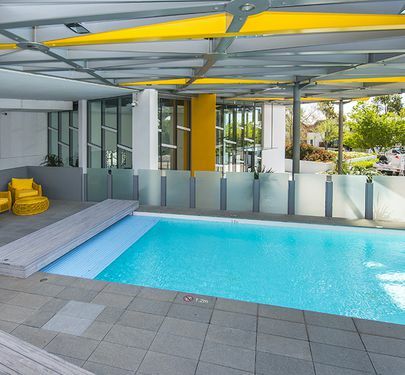 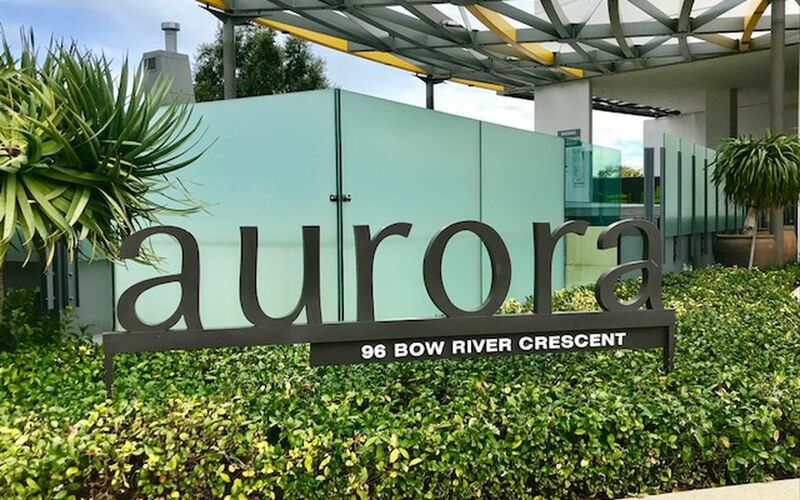 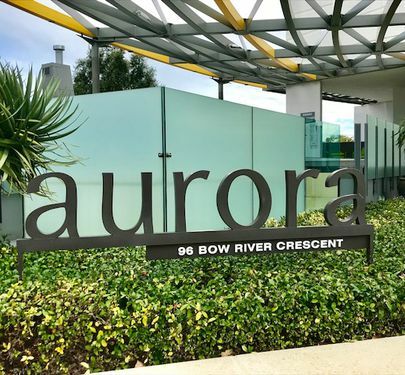 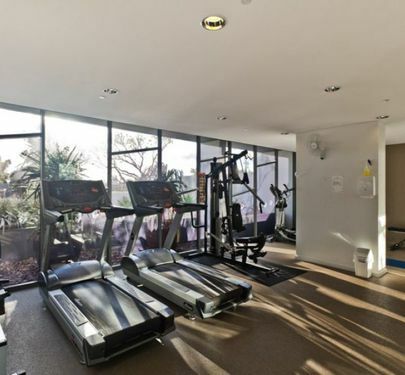 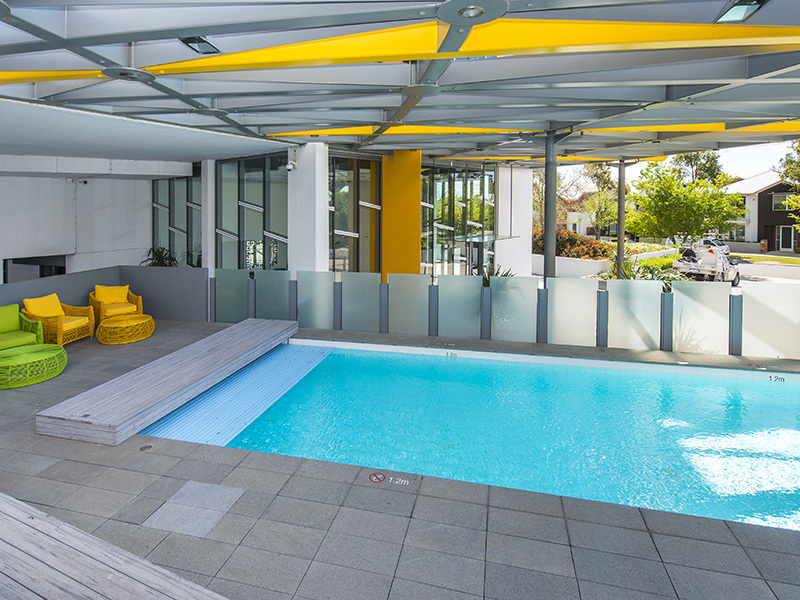 Other features include video intercom for access, 2 car bays and storage area in the secure underground park and exclusive access to the towers fully equipped gymnasium, barbecue facilities and resort-style outdoor swimming pool.